JQ Talks: Toshiba Smart Future Convention 2014 - Some New Tech You Will Want To See Too! 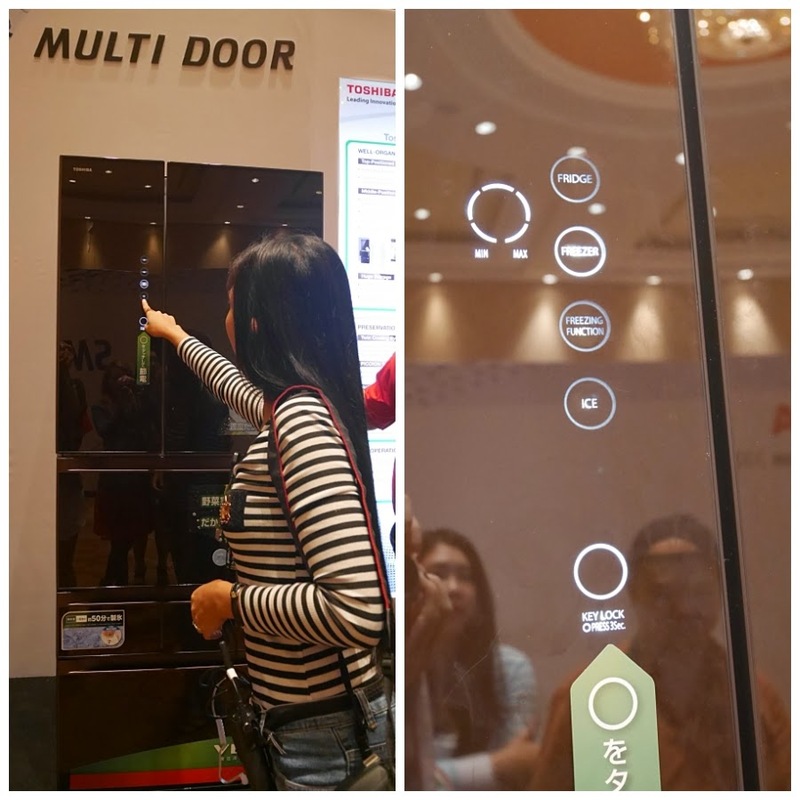 Toshiba Smart Future Convention 2014 - Some New Tech You Will Want To See Too! Okay, I have to admit. Walking around a convention full of new techy stuff is not as boring as I thought. Especially, if you get to play, test and eat, it's pretty fun. 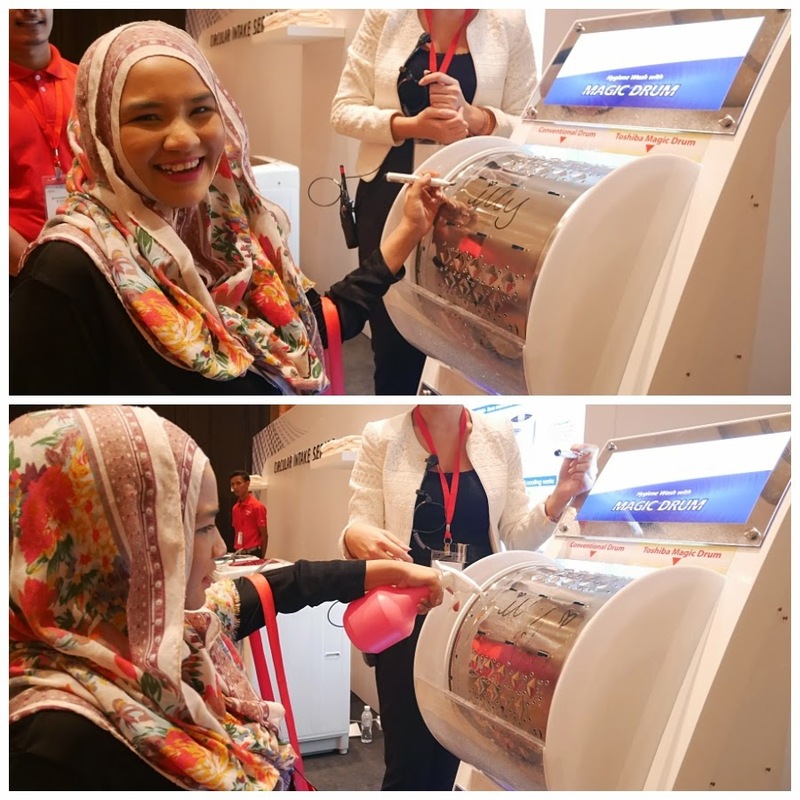 :D It was nice being invited to Toshiba's showcase on its latest line-up of Audio-Visual (AV) products and Home Appliances (HA) at GICC, Resorts World Genting. The theme was "Smart Technology, Smart Future". It reflects on the vision of offering consumers a whole range of modern and exciting products that make a home, truly a home. A place where one will look forward to come home to everyday, complete with all the modern conveniences that most of us desire. Toshiba envisions a smarter community and smarter lifestyle for everyone that includes the ecological and environmental aspects, energy saving innovations, practical product refinements, user-friendly options and an innovative design synergy that blends in with modern living expectations. One of the highlights of the convention from the AV section is the Toshiba Pro Theatre L9450 Ultra HD 4K with Android Series that offers 4x the resolution of Full HD TVs, enabling viewers to experience a new intensity in picture quality and brilliance. This video format retains stunning picture quality, regardless of screen size. This TV is made possible by combining a wide colour gamut Ultra HD 4K panel and third-generation CEVO 4K Engine so that the users can enjoy an incredible 3840 x 2160 pixels with breath-taking picture quality. Besides that, it also comes with more than 3,000 popular Android apps for users to download on Google Play. This L5400 LED TV with Android Series features a CEVO Engine Premium with dual core GPU that enables significantly enhanced audio and video processing capability, as well as gaming performance. The visuals are truly amazing, while I had my hands on the console, my eyes were pretty much fixed on to the screen like there were no way out. It was such a big screen with crazy amazing image quality till I keep holding off moving on to the next station during the tour. I just wanted to finish my game. For a female non-gamer to say that, it has got to mean something. Can you imagine how much fun it would be watching movie and Big Bang Theory series on this TV? Oh dear, I so need it now. The other highlight at the convention was the Toshiba's new multi-door G-Series refrigerator that looks absolutely elegant with well-organised design. It has a unique middle-positioned vegetable compartment for easy retrieval and storage of large and heavy fruits and vegetables. 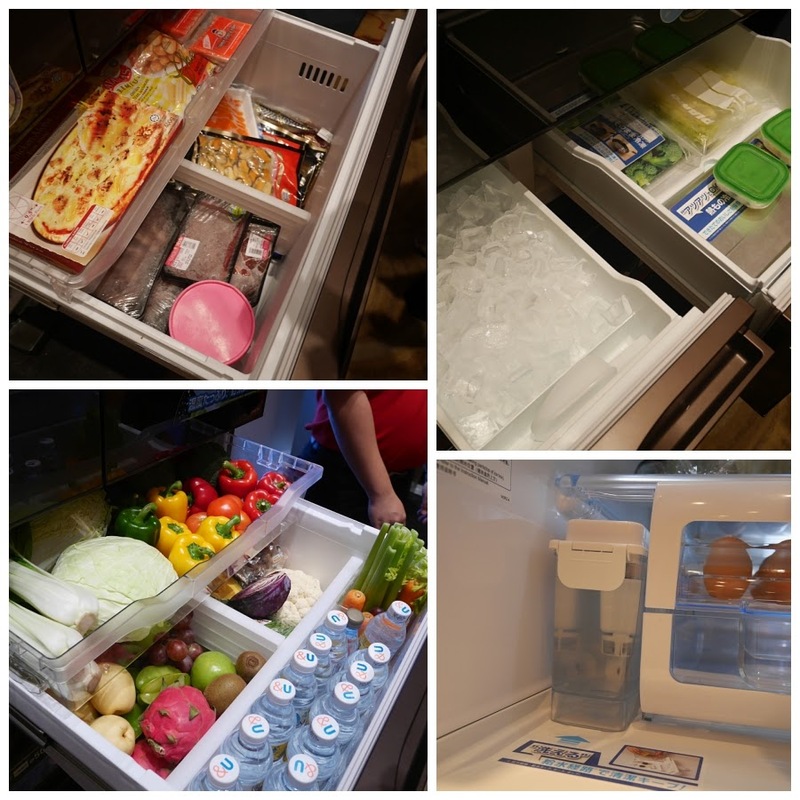 The freshness of food is preserved through a Twin Cooling System that features stable temperature control, lower temperature setting and higher humidity in the refrigerator compartment. This will result in longer lasting and fresher food with nutrients kept intact as moisture is prevented from evaporating from the food. Additionally, PICOION technology reduces bacteria, odour and prevents food such as eggs, cheese, milk, meat and leftovers from becoming mouldy. Inverter Compressor - maximise efficiency and help save energy. It guarantees savings in your household electricity bill. Vacuum Insulation Panel (VIP) - also known as ECO operation for more effective cooling and a more stable, consistent temperature to optimise the freshness and longevity of food stored. Quick Freezing - lowers temperature to have ice crystal formation in a short period of time. Vegetable Freezing - easy storage for vegetables without parboiling. Hot Food Freezing - allows hot food to be cooled in freezer without the need for cooling down. 12-year compressor warranty (upon online registration and valid for selected refrigerators purchased from 1 July 2013 to 31 July 2016 only). Getting a fresher and cleaner clothes is not easier with the new Magic Drum Inverter-driven washing machine. People with skin allergies will appreciate this amazing dirt-proof coating behind the drum prevents detergent residue and oil - the cause of mould and bacteria, from remaining on the surface. As you can see from the demo picture above, Illy's name easily comes off from the Magic Drum surface. The Magic Drum washing machine features Mega Power Wash where it's a combination of Magic Drum, Mega Power Pulsator (washboard kneading effect), and Hydro Twin Power (deeper detergent penetration in to the fibres of fabrics) function for unrivalled washing performance. This washing machine comes with 2 years' general warranty, 3 years' warranty on the control panel and 13 years' warranty for the motor (upon online registration and valid for selected washing machines purchased from 1 July 2013 to 31 July 2016 only). 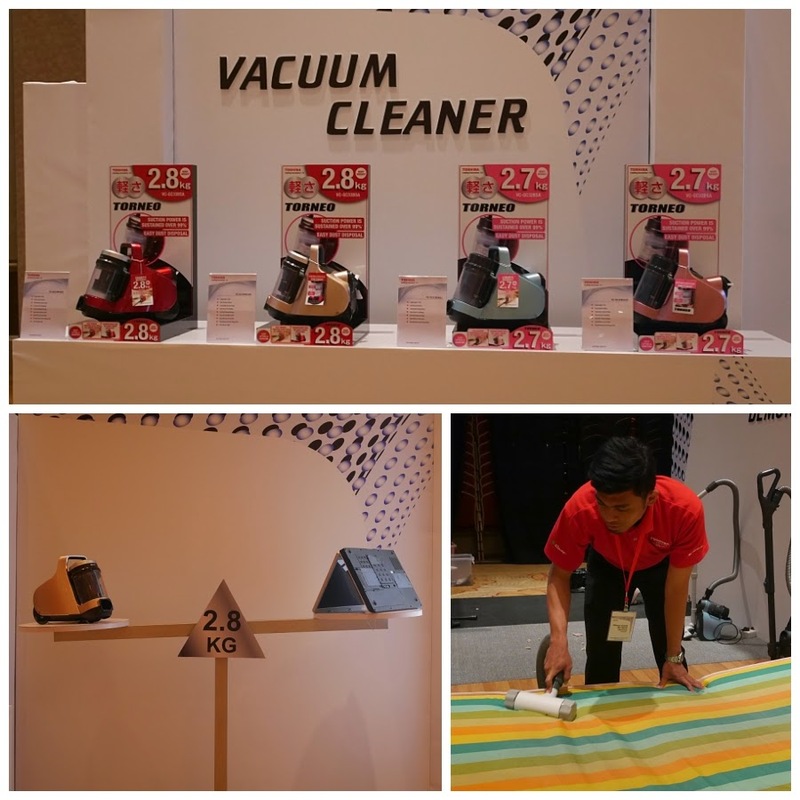 Toshiba's Torneo Vacuum Cleaner is lightweight with superior and sustainable cleaning power thanks to the breakthrough Dual Tornado System along with a revolutionary ultra-hygienic Futon Brush that's 16 times beat by four flexible sticks per one rotation of wheel effectively removes dust mites and even minute particles of dust to ensure the highest levels of hygiene for your family. Toshiba is bringing back air-conditioner by launching its new Premium Eco Touch air-conditioner featuring DC Twin-Rotary Compressor, DC Hybrid Inverter System, Toshiba IAQ Filter and Air Ionizer that combined to produce unsurpassed air quality for the home and ensure superb energy savings. I find the most interesting fact about this air-conditioner is the IAQ (Indoor Air Quality) Filter technology. It significantly inhibits the reproductive ability of harmful bacteria and viruses such as H5N1 Avian Influenza as well as having a home with fresh air to breathe in. It comes with 1-Year General Warranty and 5-Year Compressor Warranty on the Premium Eco Touch air-conditioner. Oh yes, after walking around looking at all these new things, we all became materialistic for a little while. New technology keep rising to amaze us, I wonder how will the future look like. Though, I shall let the experts do their job while I live in the moment. There's nothing like the present! 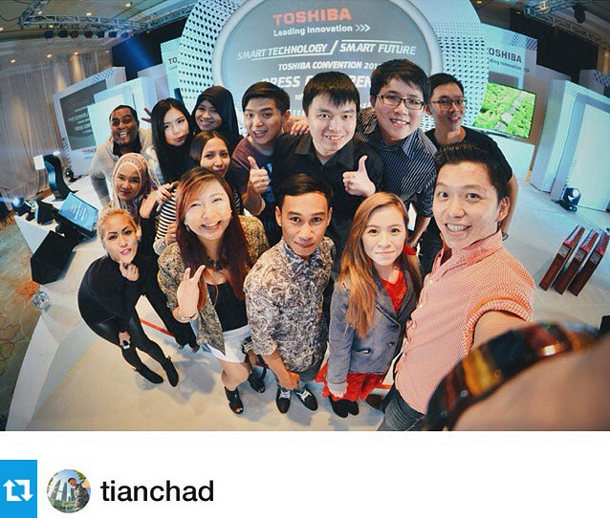 Reposted from Tian Chad's Instagram! It was a great time spent with all these great Nuffnangers! Congrats on winning the TV babe :) soo happy for you!